Our three celebrities in focus this week are amazingly the most talented and stylish African born Hollywood celebrities. These men have earned their respect in what they do and also dress up for every occasion, whether spotted on the streets, red carpet or even on set. 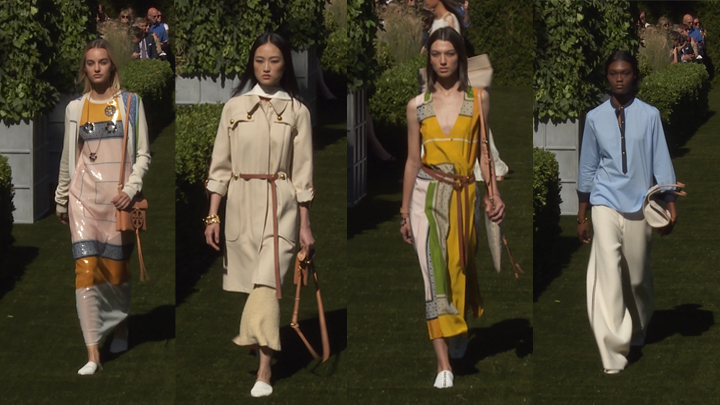 Whatever they wear makes them look exquisite. 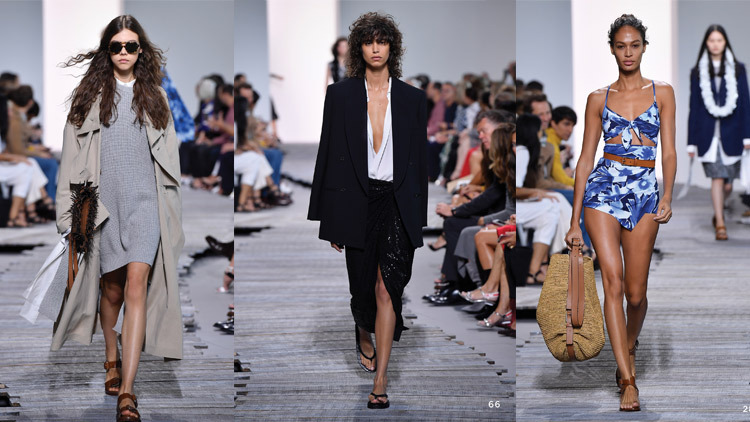 So that is why today we are going to give you a brief history lesson about them and also show you that when it comes to style, it is not only for women but also for men. Whether he is in a three piece suit or in casual wear, Idris will always look smashing with his masculine, bluntly good-looking, square-shouldered, physical features. Also known as dj Moniker Driis, he is an easy going man of charm. 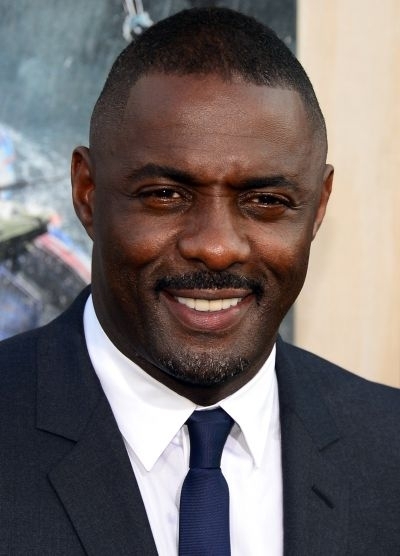 Idris Elba is a British actor born to a Sierra Leonean father and a Ghanaian mother.He rose to fame when he was first featured as a gangster Russell "Stringer" Bell in the US television series ‘The Wire’. Over the years his work has earned him many roles and also enabled him to get many nominations and awards. He has played all roles in the film industry from villains to heroes all displaying how talented he is. He has been a hot vampire hunter, a gorgeous lord of crime and even played as a god and recently he played as the iconic Nelson Mandela. His work has led him to many nominations and awards. Idris has also graced the presence of presidents and prime ministers with ease and confidence. The Nigerian, British-born actor based in the U.S. always has a boyish, dashingly fine look. 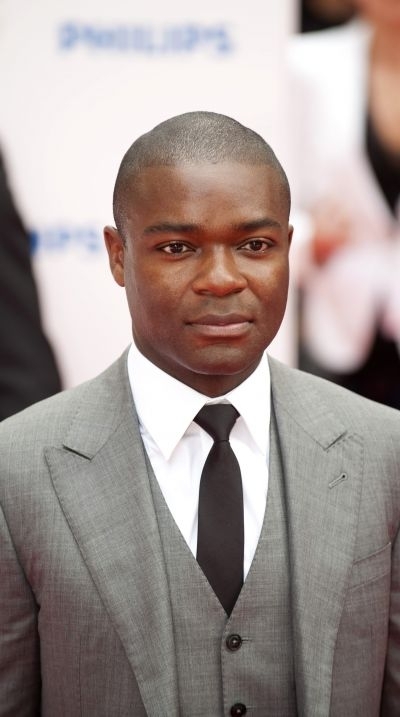 David Oyelowo is a confident actor who enjoys acting in particularly classical theatre and that is where his love and passion for acting originated. In 2000 when David played the role of Henry VI, he made history as the first black man to portray an English monarch for the Royal Shakespeare Company. In his early years he moved to live in Nigeria with his parents. The actor was among the top 13 African Celebrities to watch out for, in the Forbes list. David has been busy, working alongside string acclaimed directors such as Lee Daniels in a number of successful series of films. He has so far appeared in Red Tails, The paperboy, the middle of nowhere and also the butler among many more, in all these films he has featured as a different character which is a remarkable transformation. He has also acted alongside great actors such as Nicole Kidman, Matthew McConaughey, Oprah Winfrey and Forest Whitaker. Most of these movies have earned David nominations and awards altogether. 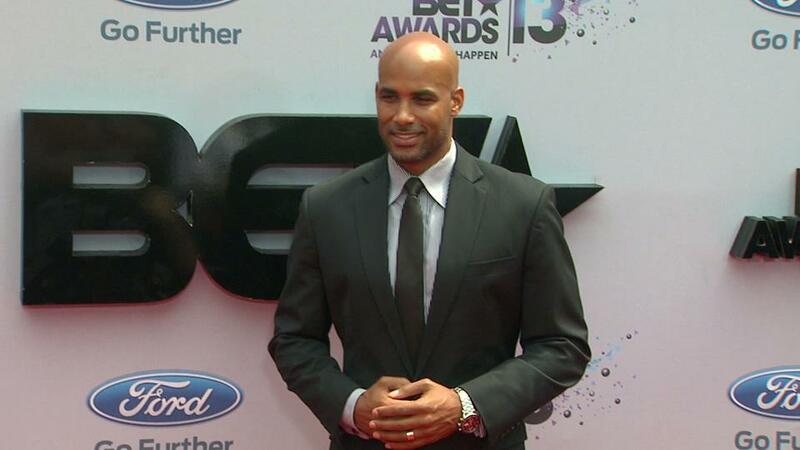 Boris Kodjoe is a suave man, he speaks fluent French, English, German, and speaks some Spanish. He was named among the 50 most beautiful people in the world. He first gained his fame when he first appeared in the series Soul food. Boris Kodjoe was born in Austria, to his German mother and Ghanaian father. Before his acting career Boris modeled at the Ford Modeling agency, where he was involved in campaigns of Ralph Lauren, Perry Ellis, Yves Saint Laurent and The Gap. Boris started a clothing company ALFA with his brother due to his fashion background. He has graced the cover of magazines such as Ebony, Essence and many more. Boris has acted movies and he featured alongside other Hollywood celebrities such as Taye Diggs, Queen Latifah, Tyler Perry and Bruce Willis. And if you like reality series you will definitely catch him in the current series, real husbands of Hollywood. Boris was a teenage tennis champion and because of his interests in sports he has been a guest host on several sports shows.